Why not consider adding an obstacle course to your personal fitness bucket list for 2019? 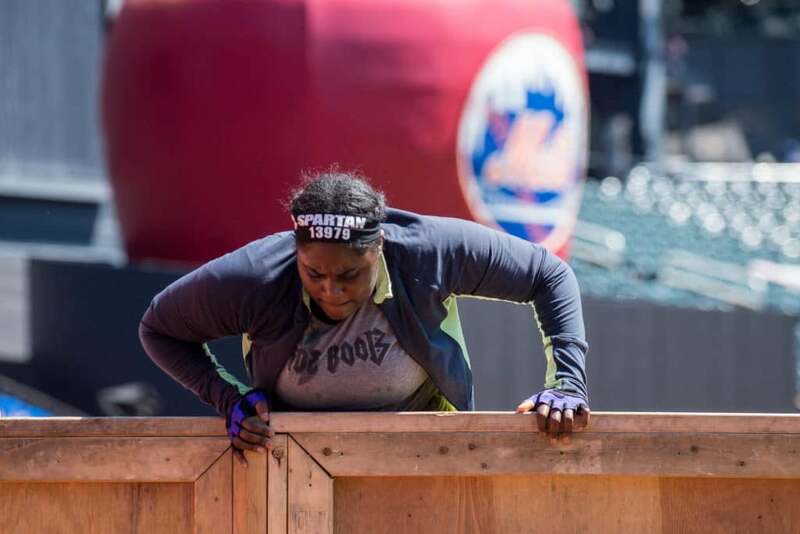 Have you ever considered signing up for a Spartan Race, Tough Mudder or even a 5K? If you think you’re “not fit enough,” “not strong enough,” or “not skinny enough” — think again. Put those thoughts behind you, because it is possible to test your strength and endurance in a challenging, yet fun way. OITNB’s Danielle Brooks is living proof. The 28-year-old completed what she called one of the hardest physical challenges she’s ever faced earlier this year. 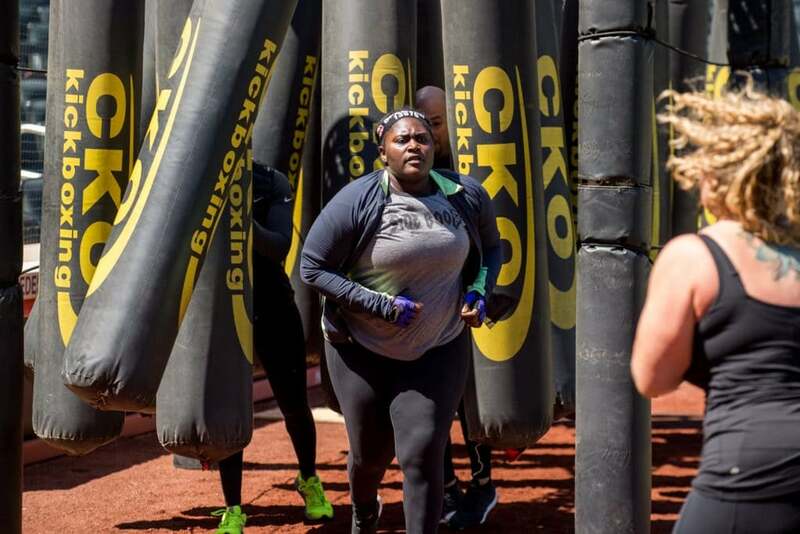 “For me, The Spartan Race was a way for me to not focus on a number on a scale, but rather work on my stamina and strength in a new adventurous way,” Brooks told ESSENCE. As we enter the new year, why not consider adding an obstacle course to your personal fitness bucket list? But what exactly did Brooks’ training look like? We spoke with Morit Summers, founder of FORM FITNESS, a brick-and-mortar training gym based in Brooklyn, dedicated to an all-inclusive fitness philosophy, to give us an inside scoop into her workouts. What workouts did you focused on for Spartan training? We did a lot of strength based circuit training mixed with cardio. For example: Row for 250 meters, 15 kettlebell goblet squats, 15 kettlebell swings, 15 TRX rows, 15 sandbag slams, 20 alternating shoulder taps, rest and then back to the beginning. We did this for 3-4 rounds. 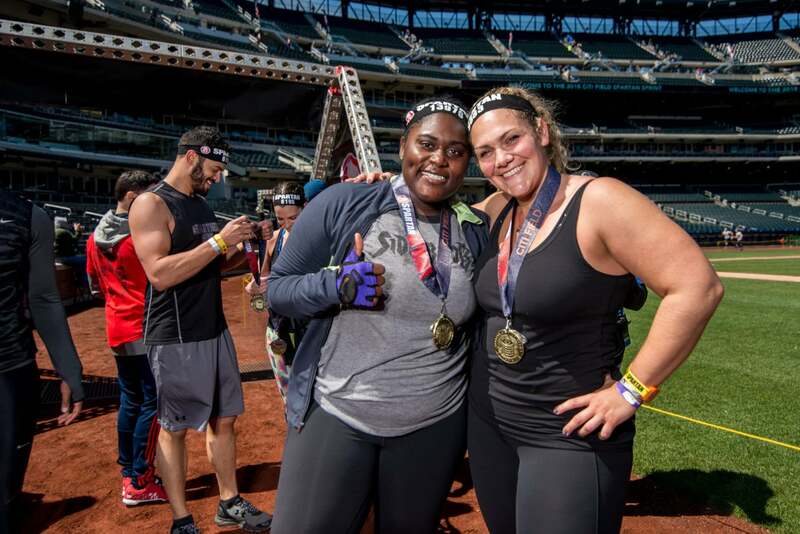 How did you prep Danielle Brooks for the race? We talked a lot about what the race was going to look like, how it would be set up, and what she should expect from the obstacles. We did exercises that are as closely related to the obstacles as possible, so that Danielle knew where she would be going race day. She was also running on her own besides the days that we were working out together. How long did you all train for it? We started really training for the race in January and the race was in April — so about 4 months. What was Danielle’s attitude like during the training (and how did she keep motivated)? Danielle is just like everyone else — we are get intimidated by things that we don’t know, especially physical activity. She had her doubts about being able to complete it, but I never did. I knew that she was training hard, and was going to give it her all. Everyone is human, I still to this day get nervous about any competitions or races I partake in, and I’ve done over 10 different Spartan Races and many other competitions. I was there to reassure her that we would take it one step at a time and I promised we would make it through. I was so excited to watch her finish strong and be so proud of herself at the finish line! We all can do anything we set our minds to, but we just have to put in the work. And trust me, Danielle put in the work!